Dean E. Wilson, age 62, passed away on November 29, 2018, at his home. Dean was born August 24, 1956 in New Carlisle, OH, to Don and Noreen Wilson. On January 29, 2007 he married Teresa “Terri’ (Ryan) Wood who survives in Lima. Dean was a graduate of Tecumseh High School in New Carlisle, Ohio. After high school, he proudly served in the United States Army. Dean worked construction for many years and most previously worked at Accubuilt in Lima. He was an avid fan of Marvel comics, movies and super heroes. Dean was a collector of many things and enjoyed science fiction. He was a simple man, who loved spending time with his family, friends and his beloved K-9, Sadee. He is survived by his mom, Noreen Wilson of VA; wife, Teresa “Terri’ Wood of Lima; son, Deron J. (Thomas Eric Holbrook) Wood of Lima; two brothers, Mike Wilson and Patrick Wilson; and several nieces and nephews. 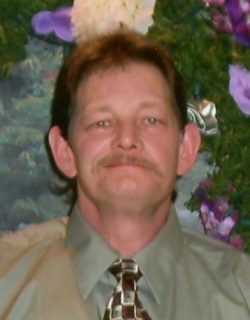 He is preceded in death by a son, Jason M. Wood; dad, Don Wilson; in-laws, James and Patricia Ryan; and his aunt, Barb Roepke. Funeral services will begin at 11:00 a.m. Wednesday, December 5, 2018 at CHILES – LAMAN FUNERAL AND CREMATION SERVICES, SHAWNEE CHAPEL. Father Jim Szobonya will officiate the service. Burial of cremated remains will be at a later date in Gethsemani Cemetery. Military Honors will be provided by the VFW #1275 and the United States Army at the funeral home. 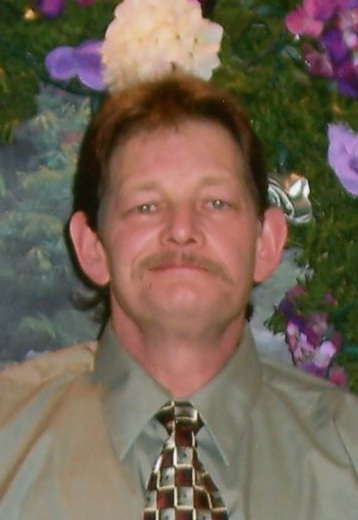 The family will receive friends from 1:00 – 3:00 and 5:00 – 8:00 p.m. Tuesday, December 4, at the funeral home. Memorial contributions may be made to the American Heart Association or Deb’s Dogs.